The Salvation Army is known for responding to natural and man-made disasters all over the world. 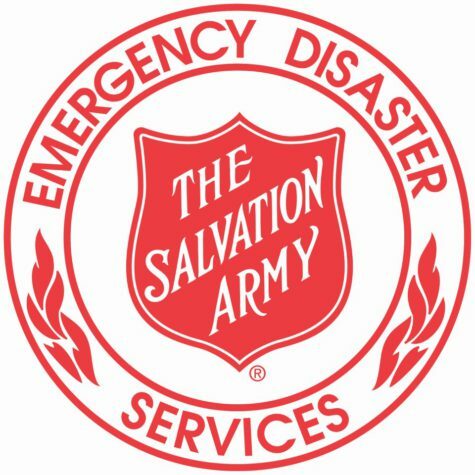 The Northeast Florida Area Command is looking for volunteers to join the local Salvation Army Emergency Disaster Response Team. An informational meeting will be held on Thursday, July 26, at 3 p.m., at the Towers Center of Hope, located at 900 W. Adams St., for anyone interested in learning more about The Salvation Army’s disaster response program and the opportunities for free training and volunteering. RSVP to Meghan Keith at 904-301-4846 or meghan.keith@uss.salvationarmy.org. In the last two years the local Salvation Army has provided food, hydration, and emotional and spiritual care to survivors and first responders of hurricanes Matthew, Harvey, and Irma. For Hurricane Irma alone, The Salvation Army provided over 1 million meals, drinks, and snacks to those affected, and continues to provide ongoing support for long-term recovery. The Salvation Army provides training to disaster volunteers at no cost.